It’s not too often that I stumble upon the perfect gift – and by perfect I mean, it’s a gift that pretty much everybody I know would completely and absolutely love. Because most everybody I know loves to read, and my closest friends and family happen to be serious fans of all the classics, I feel like Litographs has scored a prime spot on my personal gifting guide. 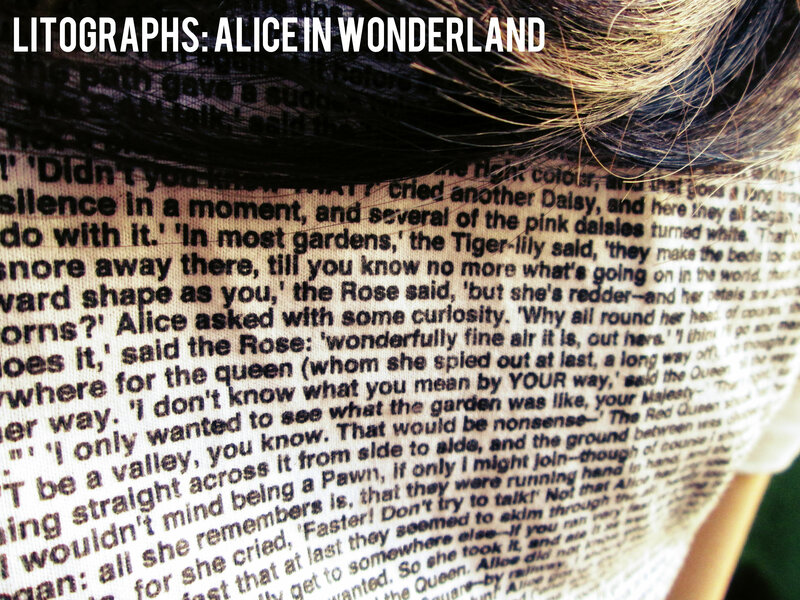 What is Litographs? I’m glad you asked, because they’re pretty much the coolest thing ever. Litograph’s was started by this guy name Danny, Danny loves books and had this amazing idea to translate that love of books onto prints (posters) and t-shirts! How cool is that? I was lucky enough to receive an Alice in Wonderland t-shirt, and The Secret Garden poster. 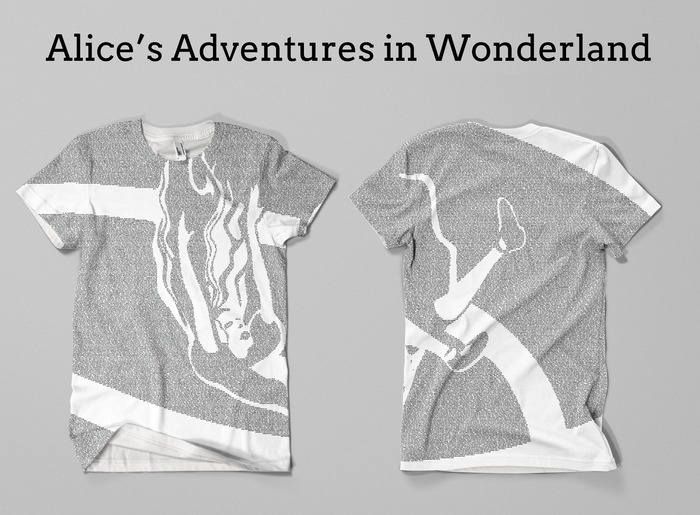 The Alice in Wonderland t-shirt runs for $34 with $2.99 in shipping, which is more than reasonable seeing as how much work goes into each shirt. and from the back – you can actually read every single word if you like! I’ve loved both stories since I was a little girl and when you read a favorite book over and over again, it becomes familiar, like an old friend. 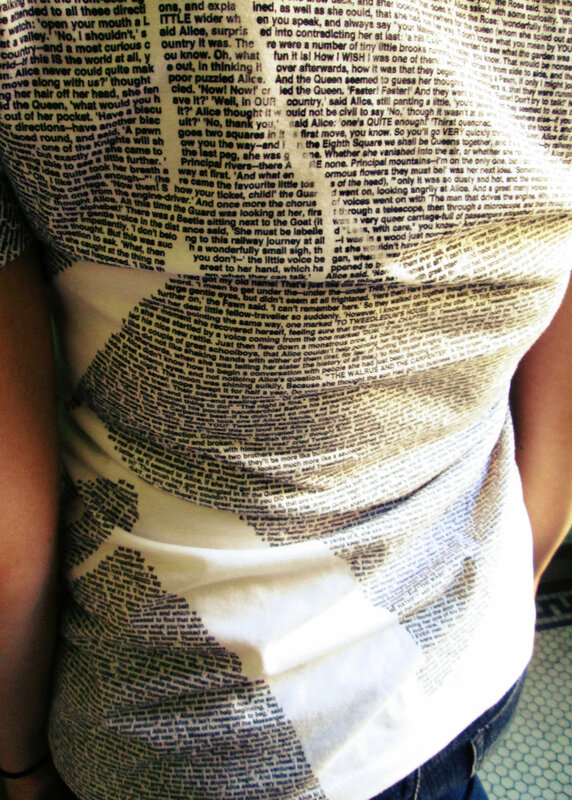 What I love is that Litographs has transferred those books into works of wearable art and displayable design. That way old favorites can be revisited and remembered without ever turning a page! This is what my poster looks like, I’ve dropped it off at Michael’s to be framed. I can already see my walls being filled with these prints! I could explain all the hard work that goes into Litograph’s, but Danny does a far better job that I could have in this video (found on his Kickstarter page) here. 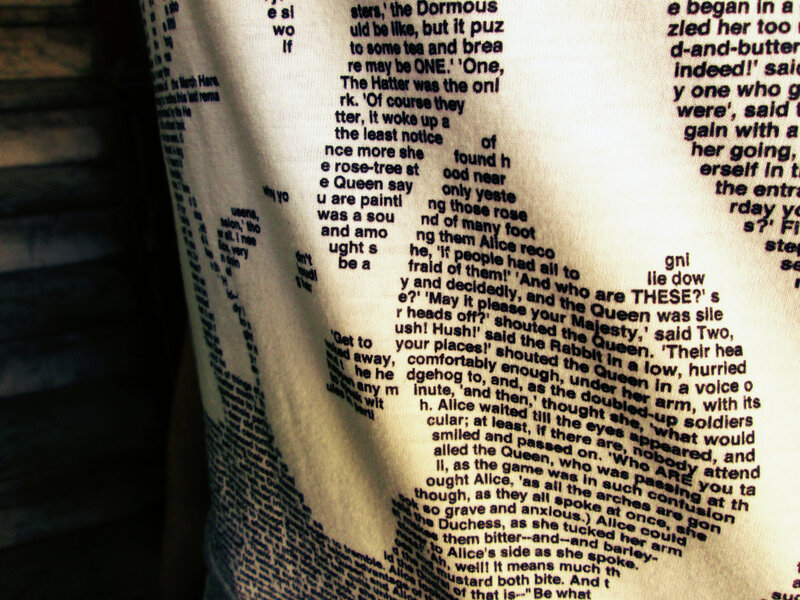 I definitely predict Litographs Gatsby prints and shirts becoming a massive hit, what with the movie coming out. I loved the book when I read it back in High School, and I know I already have my eye on the poster! 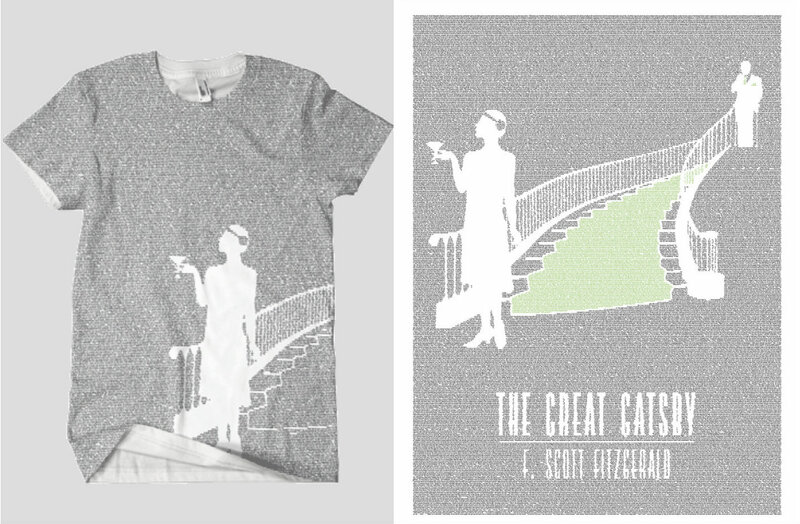 The Great Gatsby poster and t-shirt is available in store online now! 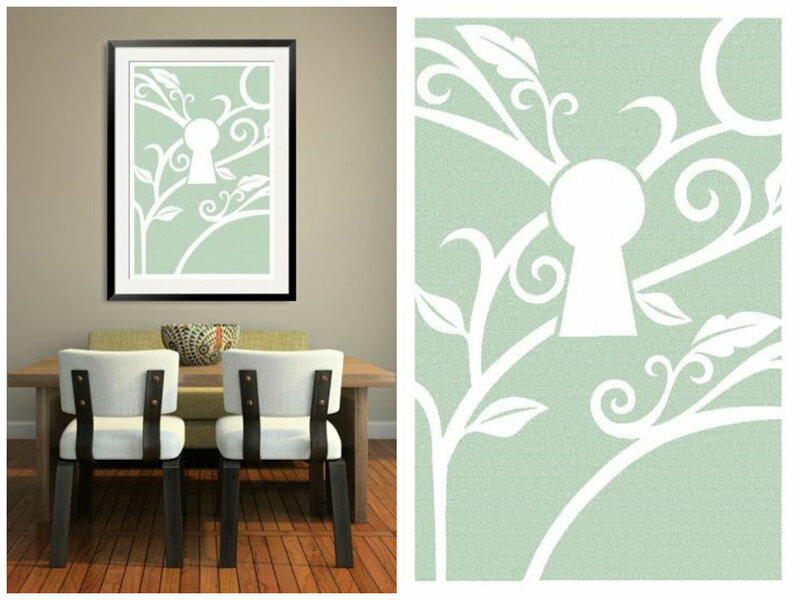 Check out Litographs here! 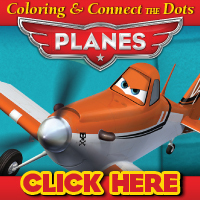 And be sure to sign up for their email updates, they send out a $10 off coupon code for every new release (usually on Tuesdays and Thursdays)!